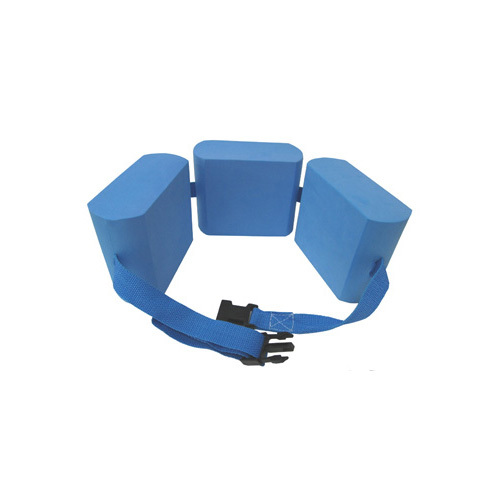 Our swim training foam aid device is made of eco scratch-resistant and non-abrasive closed-cell EVA foam. The foam device helps the swimmers move their legs and arms more freely in the water and develop proper motion to advance swimming techniques and build water confidence. Easy to fit it on waist with super durable adjustable strap and double action buckle for security.